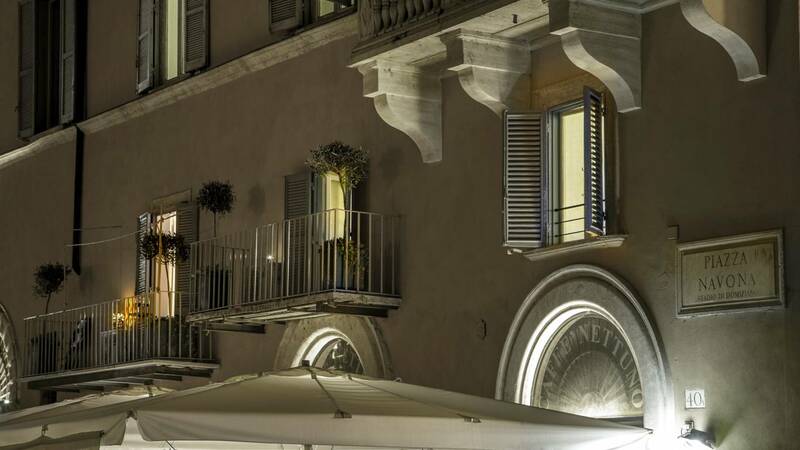 Palazzo De Cupis - Suites & View is located in Via Santa Maria Soul 10, within walking distance of major attractions, with the option of staying in one of the most exclusive areas of Rome: the Stadium of Diocletian, in other words Navona Square. 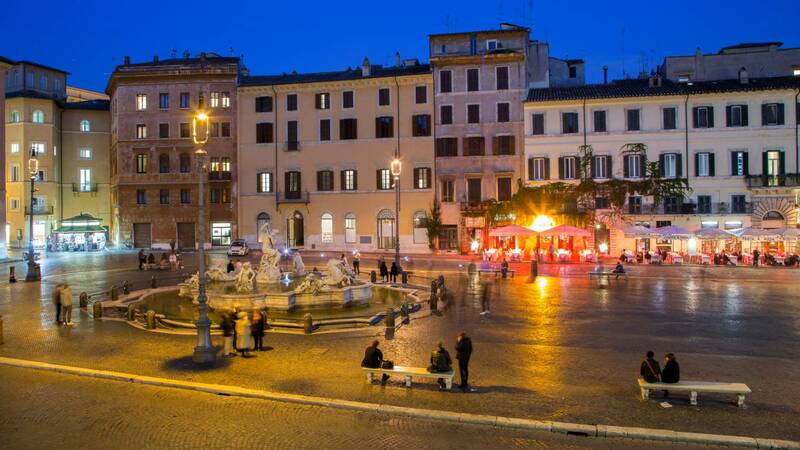 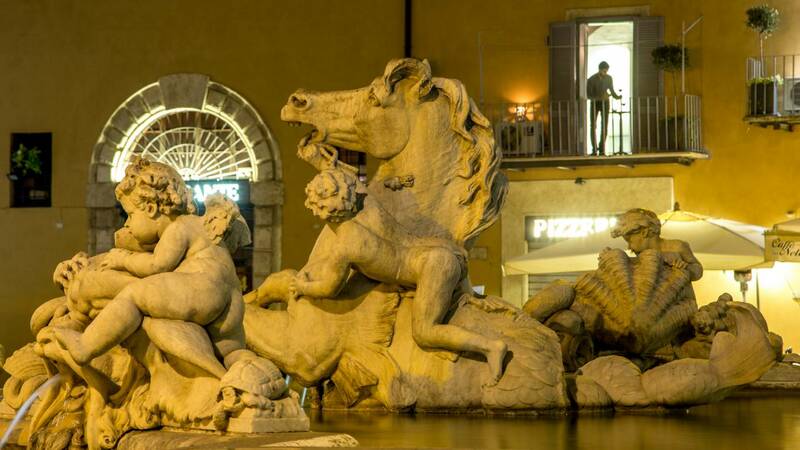 The area of Piazza Navona is Highly recommended by guests for Street markets, art shops and Atmosphere. 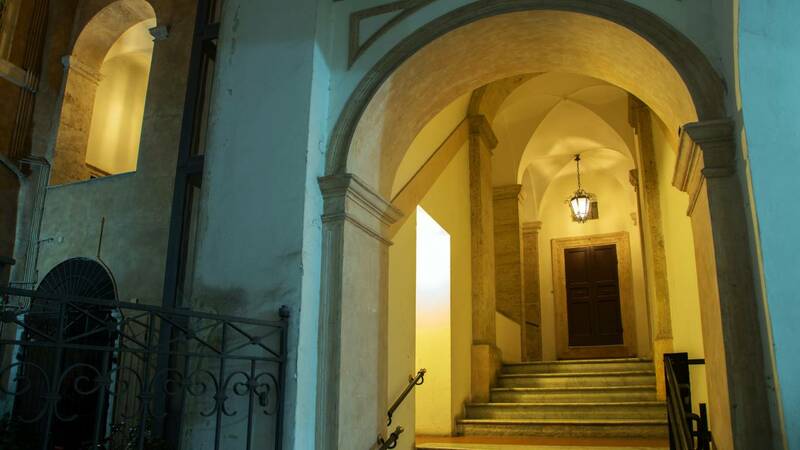 The structure is 400 meters from the Pantheon and 15 minutes walk from Piazza Venezia.